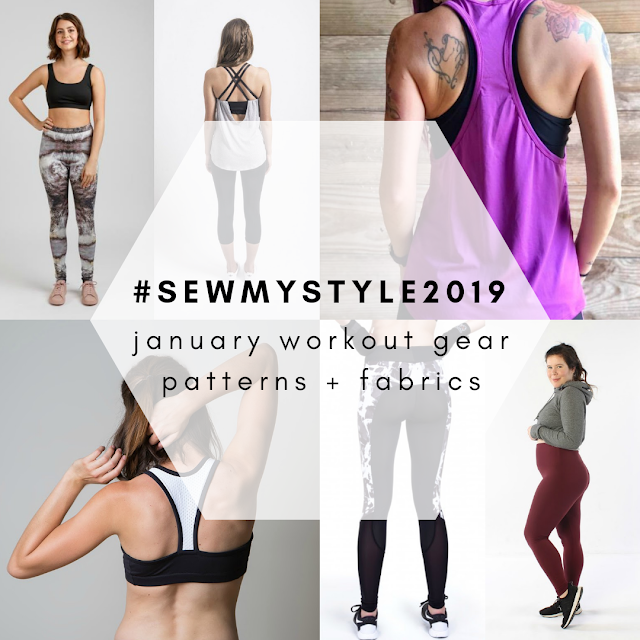 January is almost over which means we're getting close to the reveal date for this month's Sew My Style "Anything Goes Workout Gear" challenge! Workout gear was never at the top of my list of things to make which is why I love participating in challenges like this. I fell down the rabbit hole while researching this month's make and am happy to report that I made it out victoriously. I found a lot of patterns I really wanted to make, but I ended up going with something that I actually really need in my wardrobe: a good fitting sports bra. The newest Power Sports Bra pattern from Greenstyle Creations fit the bill perfectly. I was hearing raving reviews and was sold when I learned that the pattern let you mix and match band and cup sizes. 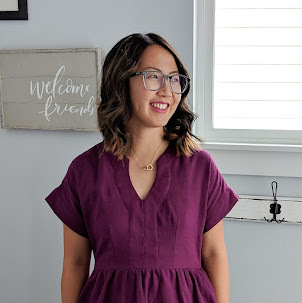 Sew My Style 2019 has officially begun! The theme for January is "Anything Goes Workout Gear" which means any type of workout apparel you sew is eligible for this month's prize. This month's theme is up for interpretation so you could easily pull a pattern from your stash, fill a hole in your wardrobe, or try something totally new. If you were unsure about joining this challenge or if you are new to sewing activewear, I hope the flexibility of this month's theme will persuade you to give it a try! I'll be honest. 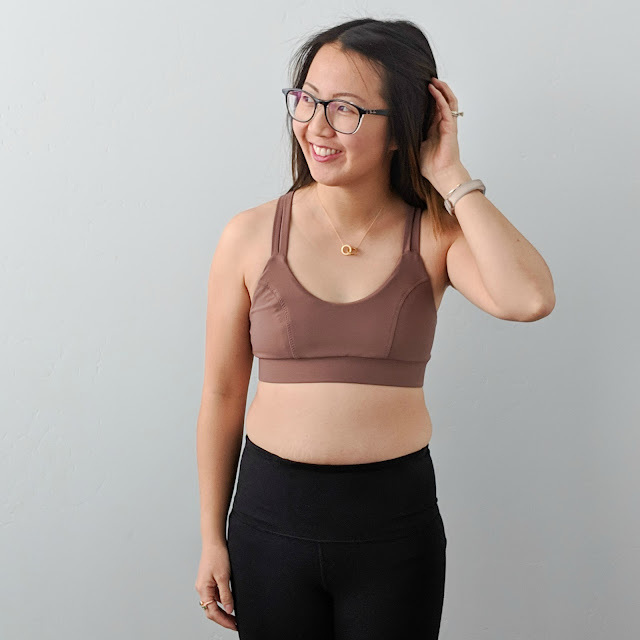 I was a little scared to be one of the leaders of this month's challenge since I've never sewn activewear, but my hesitation quickly turned to excitement as I was compiling this post. If you think about it, almost ANYTHING can be considered activewear. Whether you're headed to the gym or out running errands, you can easily get lots of wear out of wardrobe staples like t-shirts, leggings, and light outerwear.